Want to get crafty for this year’s Street Feast but don’t want something too complicated? 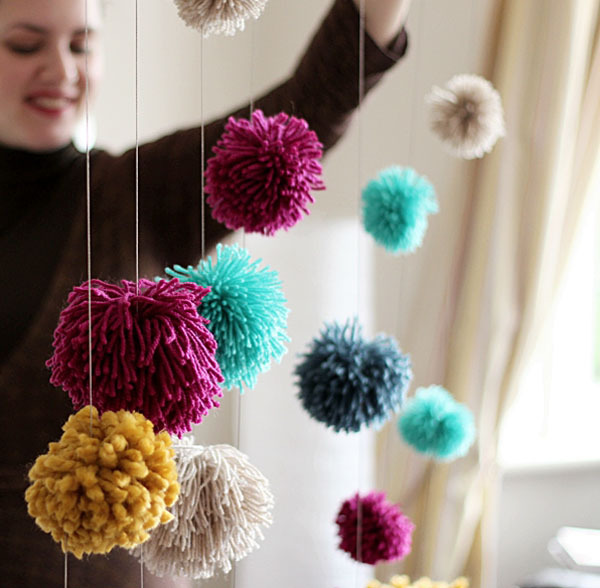 These pom poms are the answer. They’re simple to make and they’ll add so much colour to your street. 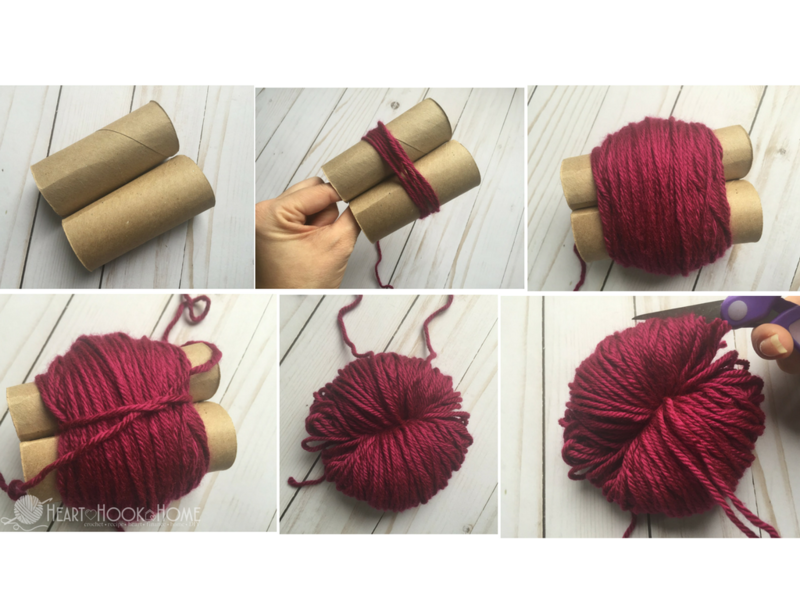 So grab yourself a pair of scissors, two empty loo paper rolls & some yarn and get making. Gently push the yarn toward one end of the tube, being careful to hold onto both ends of the yarn you’re using to securely tie the pom pom together. Once the yarn is off the tubes, tie it tight and cut around both edges of the pom pom (where the toilet paper rolls were previously). Trim until you’ve formed your satisfied shape. Ta-Da- a Street-Feast-Ready Pom Pom!